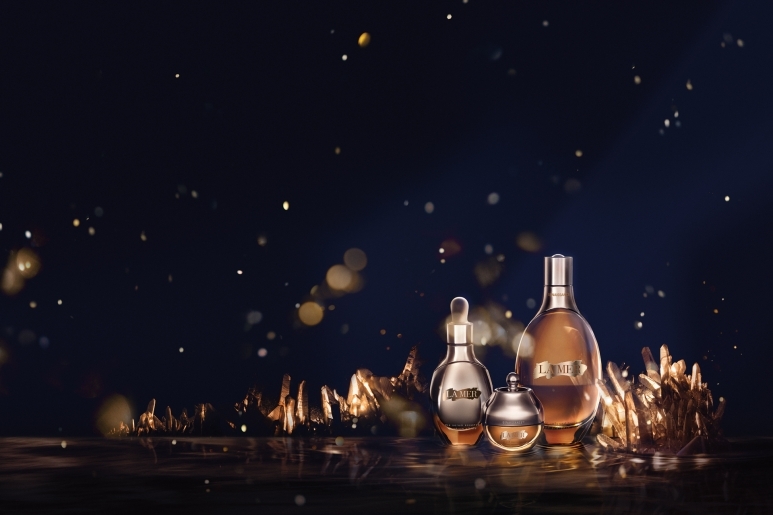 The Genaissance de La Mer Collection, which launched in 2015 just revealed two new additional products. Meet: The Eye and Expression Cream and The Infused Lotion! 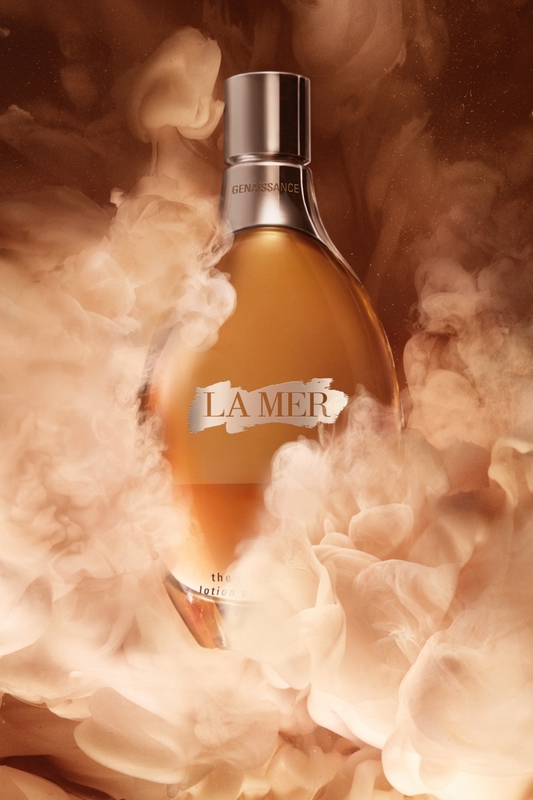 From day one fermentation has instrumental to La Mer. 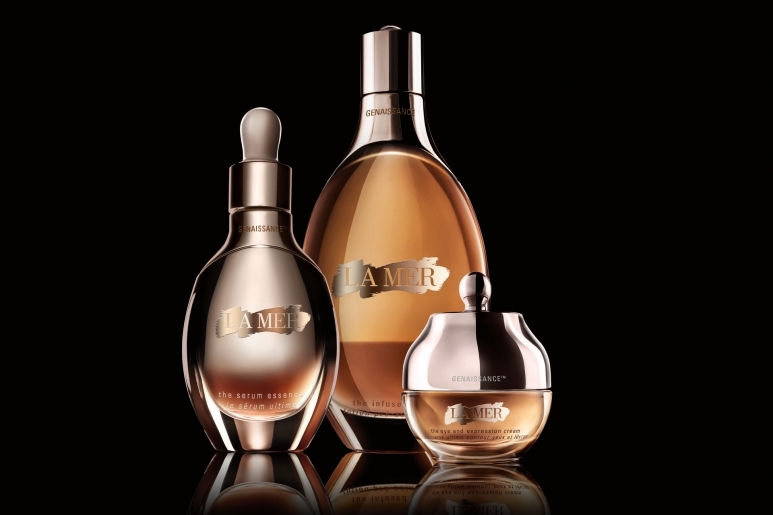 This slow, time-intensive craft enhances the quality, power and efficacy of key components of valued ingredients that are used in La Mer products. During this process, ingredients undergo a metabolic process that transforms them into micronutrients the skin can more readily recognize and receive. The Eye and Expression Cream and The Infused Lotion have several unique ferments at their core. The combination of new fermented ingredients with the notable Crystal Miracle Broth, these products are able to target your skins needs with more accuracy. This cream delivers nourishment and care to the most expressive areas of the face—including around the mouth. 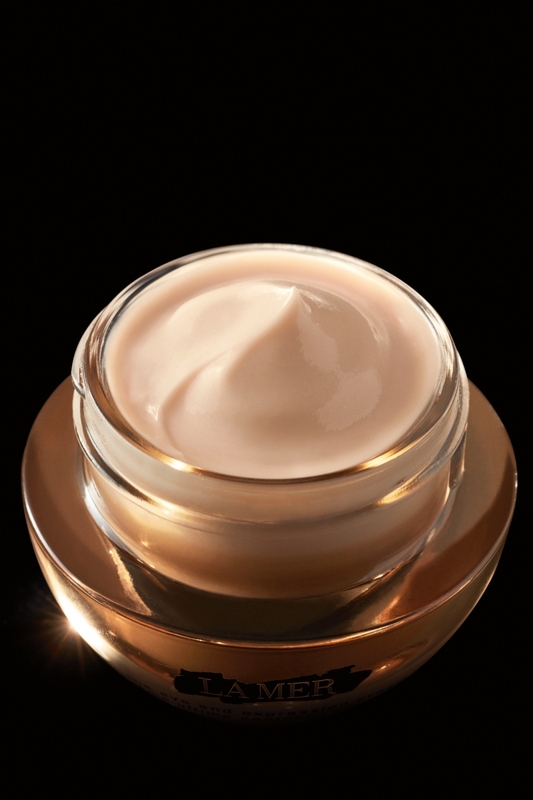 Its rich delicate cream texture coats, repairs, and recharges the look of this fragile skin. This product lessens puffiness almost immediately and is able to combat the appearance of fine lines, as well as other signs of stress and fatigue. The expression lines of the face, probably some of your most important features, are also plumped and volumized in order to brighten and lift the skin. There is a unique massage tool that comes with the cream which was inspired by the shape and touch of sea stones. This tool, when massaged across the eyes and expression lines, elevates the Genaissance experience. A collision of two unexpected forms—Crystal Miracle Broth and emollients—created an oil-in-water lotion formula, where “the cream” rises to the top. When this concoction is freshly made, the lotion is a cream-infused substance that coats the skin, infusing it with a powerful dosage of moisture. With daily use, your body will see noticeable changes, from tighter, more energized skin to a stronger and healthier appearance. What is the crystal miracle broth? The Crystal Miracle Broth, the purest concentration of Miracle Broth, is slow-crafted in extremely small batches to allow it to reach its ultimate potency. It infuses the skin with a burst of sustained energy helping to renew the look of skin at potent speed. The Crystal Miracle Broth also fights irritation and supports skin’s natural healing powers. What is the Genaissance Ferment? 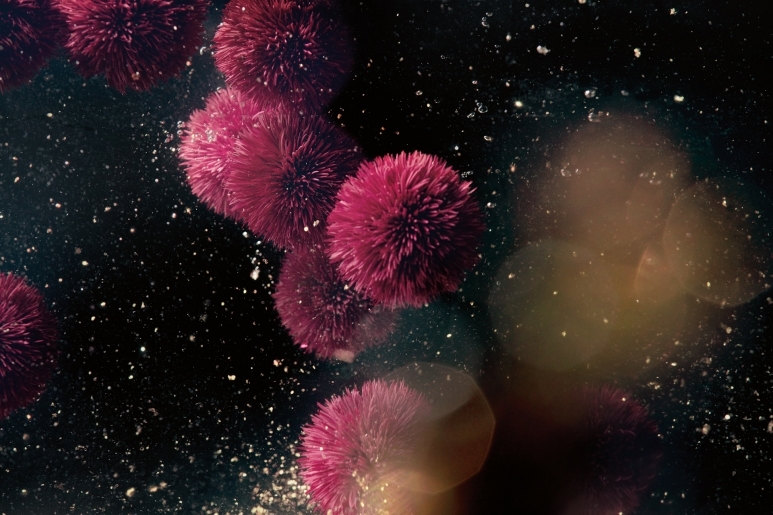 The Genaissance Ferment is found in both formulas and is built around a rare Pom Pom Red Algae that is naturally found in the shallow waters around Corsica in the Mediterranean Sea. The Filler Ferment, found in the eye cream, features a complex with algae from Brittany, France, found in the riptides of the Atlantic. Combined with hyaluronic acid polysaccharides, it helps plump from the inside, and bind water to skin from the outsideâ¨in to rehydrate, restructure and repair the look of skin. Found in the lotion, this highly active ferment is designed to help skin maintain an optimal balance and help enhance skin’s natural strength. Skin emerges looking healthy, nourished, with better resilience and a greater ability to protect itself. As health and wellness continues to flourish, what can we expect to see more of in skincare? People are investing a lot in themselves. They don’t want to just look their best, they want to feel their best, too. Skincare is more grounded in health and wellness than ever before,and the sophisticated skincare consumer wants something unexpected; she wants to be surprised in the context of an unforgettable luxury experience. How have eye treatments evolved? We recently studied 1,800 people around the world, asking about their eye aging concerns. We found overwhelming universal elements. For example, women who complain most about puffiness – not related to allergies – are largely in their 50’s, no matter where in the world they live. There are also a myriad of top issues, namely dark circles, wrinkles, skin fragility, crepiness, and dryness. Women don’t want an eye cream to just target one or two concerns; they want a formula that addresses them all, and new treatments are evolving to meet those demands. 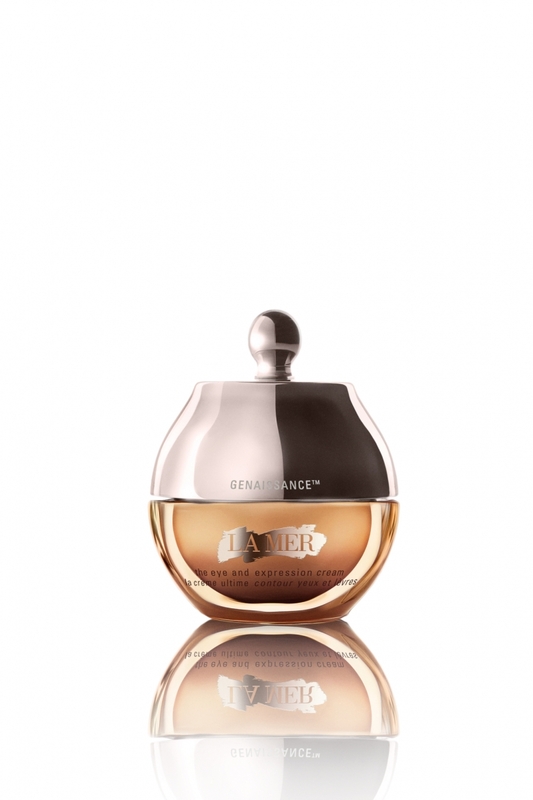 Genaissance de la Mer™ Eye And Expression Cream treats more than the eyes. What are expression areas, and why did you formulate to address them too? It was actually a mistake! Our legendary Miracle Broth™ is a liquid. A scientist in our lab left a spatula out that had Miracle Broth™ on it mixed with molasses. 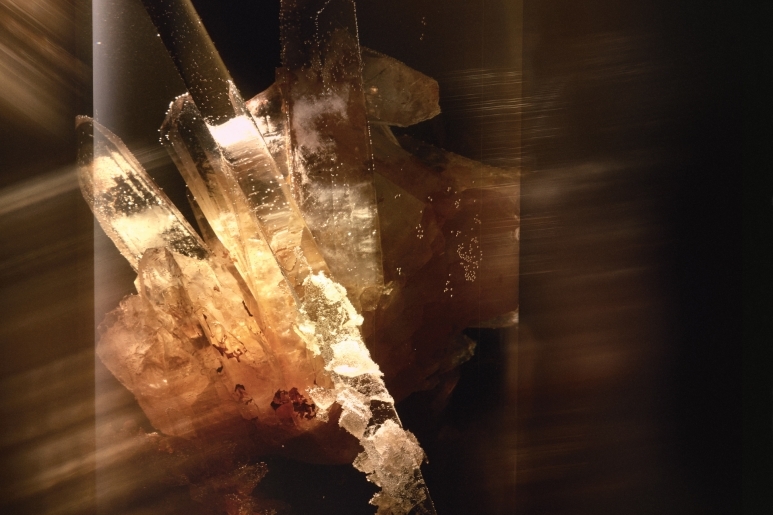 When it was found the next day, beautiful crystals had started growing. We analyzed the crystals and discovered that the broth was even more concentrated, and in a pure perfect form.